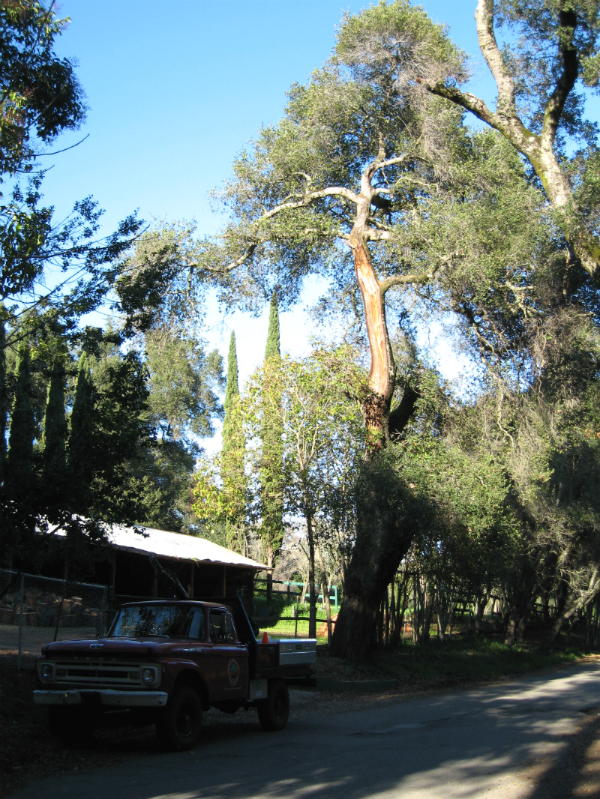 Tree risk should be assessed by an experienced arborist. As an ISA Certified Arborist since 1993, I have knowledge and experience in tree risk assessment and make recommendations for tree risk abatement. A tree risk assessment will identify structural defects and recommend an abatement procedure to minimize a potential of failure where damage could occur to people, property, and utilities, including obstructing traffic of roadways and railways. Trees with co-dominant and multi stems may have a weak attachment between the main stems, predisposing them to failure. Mushrooms, conks, cavities, cracks and bark peeling are a few indicators of decay jeopardizing the structural integrity of a tree. Decay in the root crown and other areas can be hidden and require more extensive procedures to determine the extent of decay. 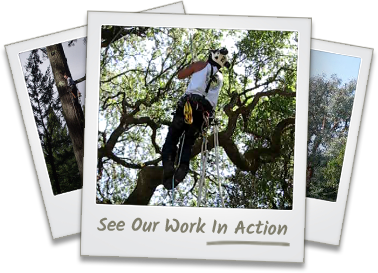 Contact us today for tree risk assessment services in Redwood City, San Carlos, San Mateo, Palo Alto, and the surrounding areas. Your trees say a lot about you, and I take that responsibility seriously. Browse my gallery to see what I've done for past clients. The contents of this webpage are Copyright © 2019 Neck of the Woods Tree Service . All Rights Reserved.